We are working with key partners and researchers on Wardang Island to restore 300 hectares of critical habitat to support the reintroduction of regionally extinct animals, including the Western Quoll. Wardang Island, sacred to the local Narungga Aboriginal people and known as Waralti, is located off the western coast of the Yorke Peninsula in South Australia. 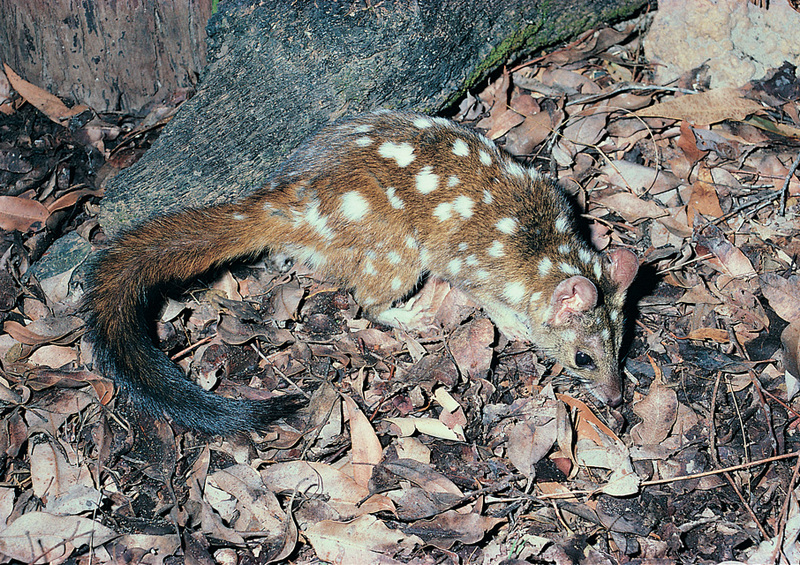 We are working with key partners and researchers on the remote island to restore 300 hectares of critical habitat to support the reintroduction of regionally extinct animals, including the Western Quoll. Part of the Australian Government’s 20 Million Tree Programme, this project is the first essential step in a long-term rewilding partnership project on the southern Peninsula. Currently only a few native mammals live on the island, including New Zealand fur seals, Australian Sea Lions and Tammar Wallabies; the region has lost 82% of its mammal species since European settlement. Though heavily impacted by mining and sheep grazing, the 2000ha Indigenous Protected Area has been identified as a favourable site for the introduction and establishment of breeding populations of regionally extinct animals. Once established, the island, which is thought to be free of foxes, could become an important source of animals to support reintroduction efforts on the mainland. As part of Rewilding Wardang Island, we will establish 150,000 locally native trees and shrubs on 300 hectares of cleared land to provide suitable nesting sites for White-bellied Sea Eagles, and habitat to support the reintroduction of Western Quolls and Brush-tailed Bettongs. The reintroduction of mammal species into the southern Yorke Peninsula has been identified as crucial for restoring the area’s natural ecosystems, long-term resilience and ecological processes. 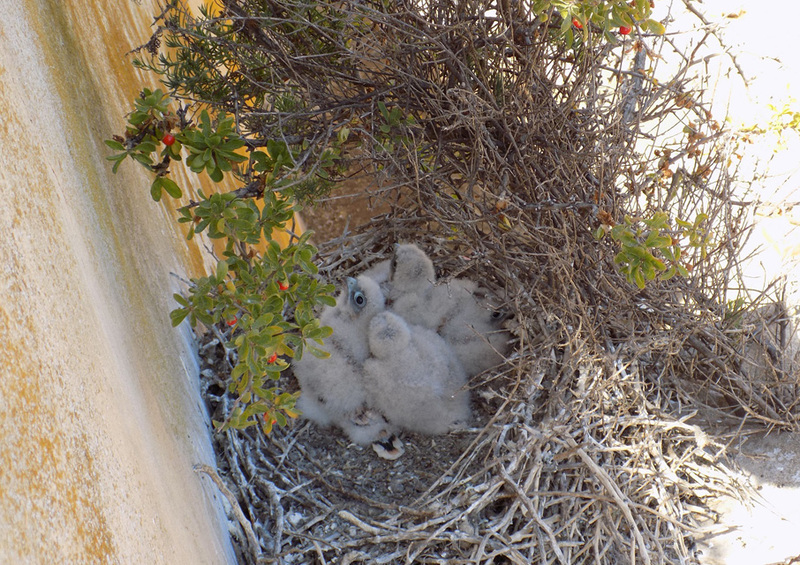 The reintroduction of these predators and key species will have a flow-on benefit by reducing the island’s populations of pest species (which include cats, rats and mice), assisting with seed dispersal and improving vegetation condition, soil quality and water infiltration. Populations of reintroduced mammals will be managed to ensure that the environmental strengths of the island are maintained. 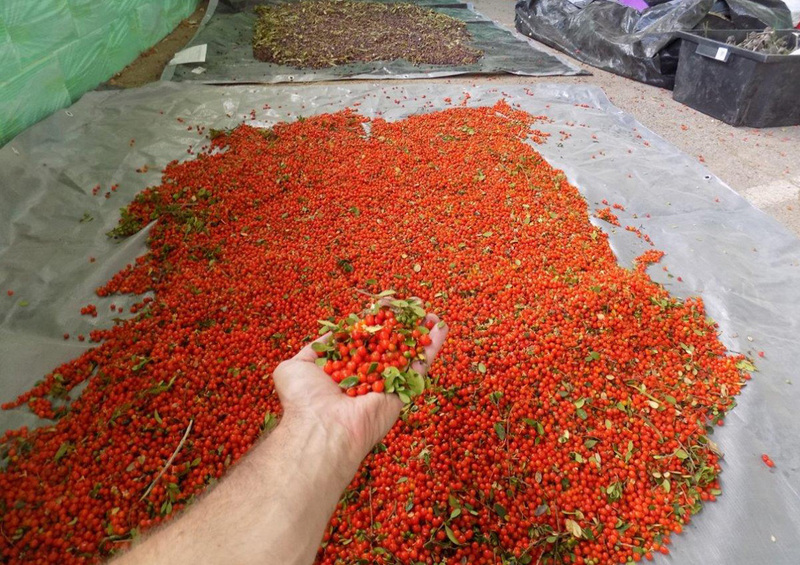 The interactions between the reintroduced species and the island’s existing native and pest species will also be closely monitored. Local Indigenous communities are being engaged at all stages of the project, with local rangers helping with onground works. The project is funded through the Australian Government’s 20 Million Trees Programme (part of the National Landcare Programme). Mick has been working for Greening Australia SA since 2001, initially as a member and supervisor with the Environmental Services Unit team, then as a community support officer in the SA Murraylands and currently as a Senior Project Officer. Mick has excellent knowledge of the vegetation associations of the Southern Agricultural Districts of South Australia. 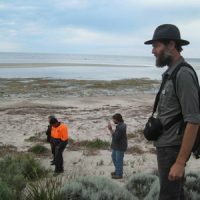 He has an interest in native plants and enjoys working with passionate individuals, landholders and organisations to undertake large-scale restoration within the unique landscapes of South Australia. 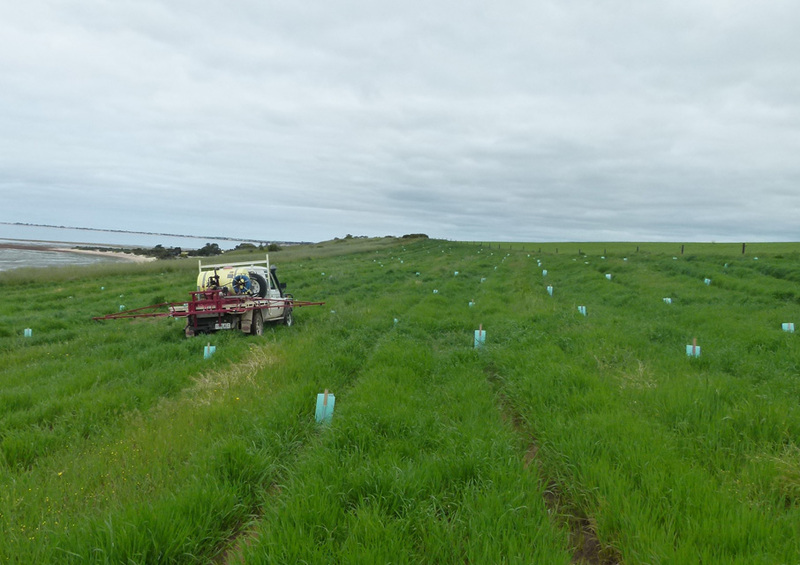 Currently Mick is managing revegetation projects in the Billiatt district of the Murray Mallee, the southern Yorke Peninsula, Wardang Island and Narrung Peninsula. Mick also coordinates an annual helicopter goat control program with landholders in the southern Flinders Ranges.